The SmallWonder Puppet Theatre was established in 1978. 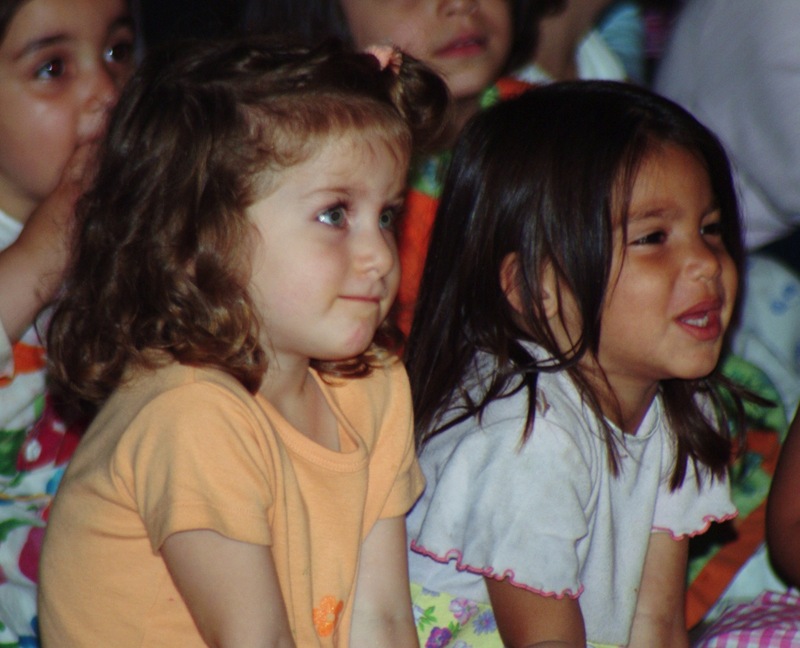 Since then, more than one million children have sung, laughed and been entertained by our magical mix of music, puppetry and storytelling. Since its inception, the theatre has presented nearly 5,000 public performances. 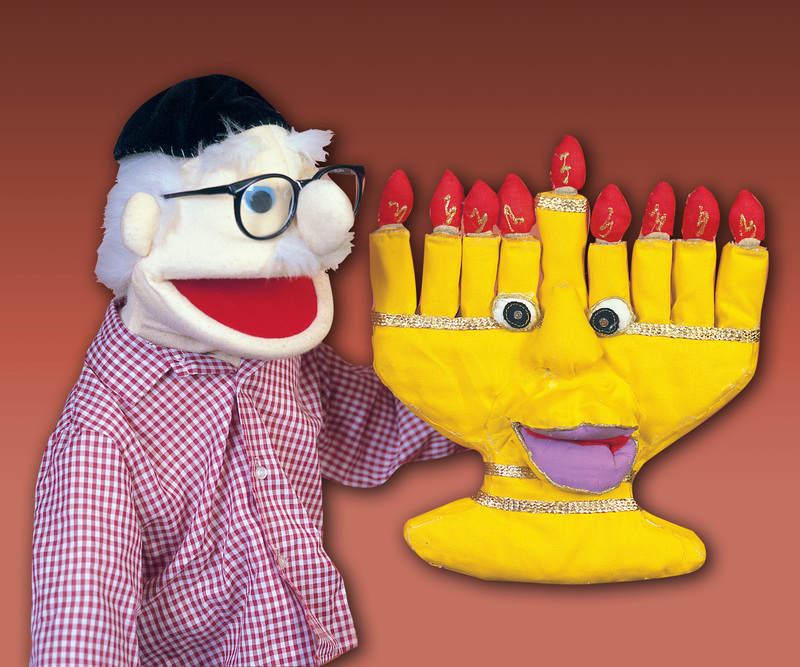 Among our credits is a Chanukah special featured on CBS TV and regular performances at the Jewish Children’s Museum. 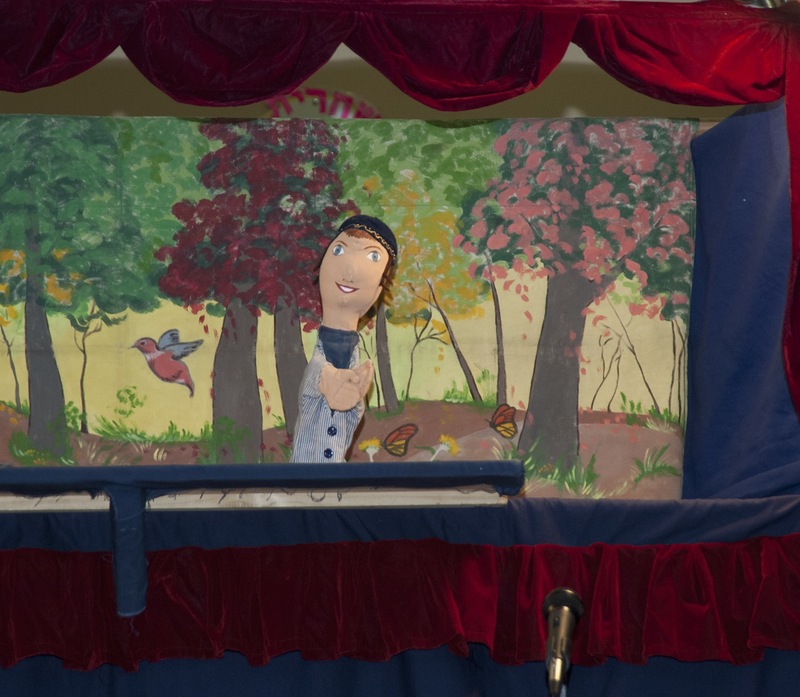 The Small Wonder Puppet Theatre has been praised by educators and parents alike for its unique educational ability. The shows have gained the admiration of children and adults from coast to coast. 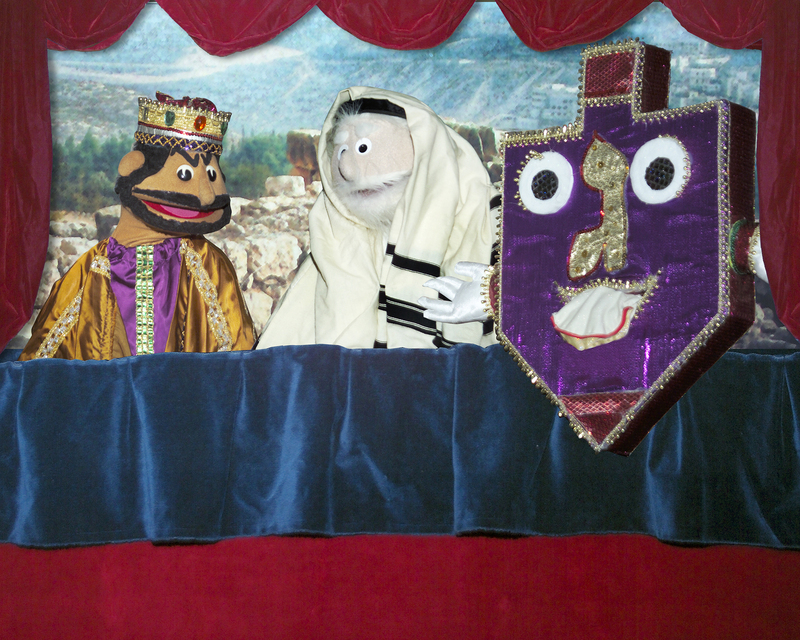 Our shows have been well received by groups across the spectrum of Jewish observance, as well as by many secular schools.